Thunderbird will try to automatically configure the server information for you. 3. 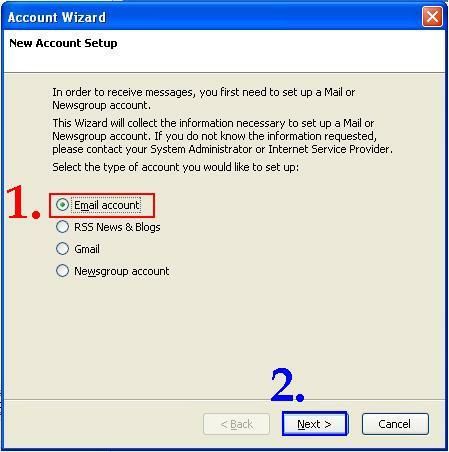 Thunderbird gives you the option of setting up as IMAP or POP, you should use POP. 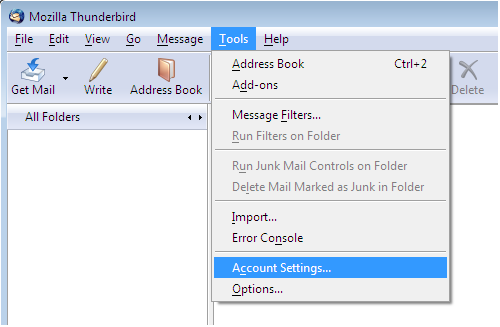 To Configure Thunderbird , go to TOOLS menu and select ACCOUNTS settings. 1. Enter your full name. 2. Enter your full e-mail address. Select POP as the mail server type. Check the box next to 'Use Global Inbox'. 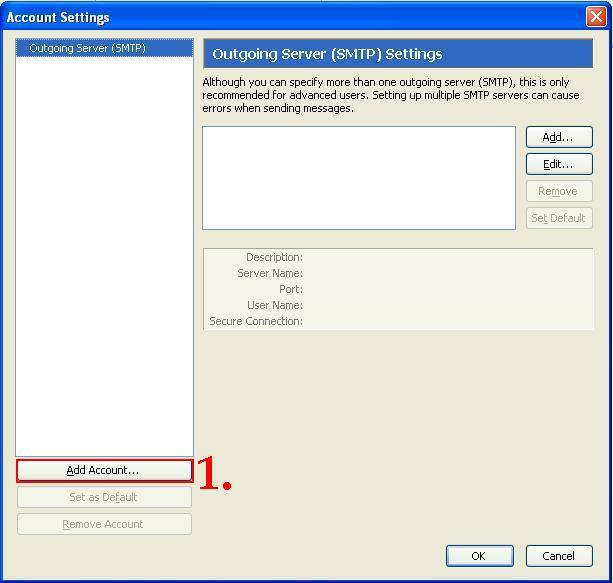 For the outgoing server enter smtp.blacksburg.net. At the "Account Settings" window, review the account settings or accuracy. Use the "Back" button to return and correct any errors. When the settings are correct, click "Finish". If you have questions, send e-mail to help@blacksburg.net or call 961-4445 Mon-Fri from 9am-7pm.